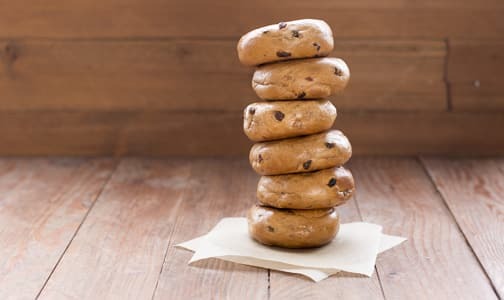 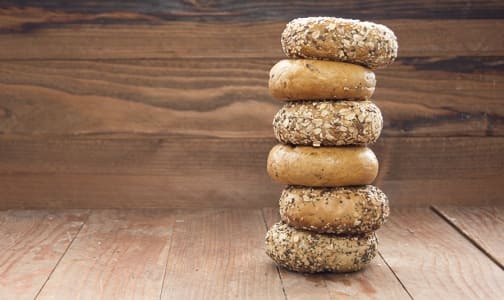 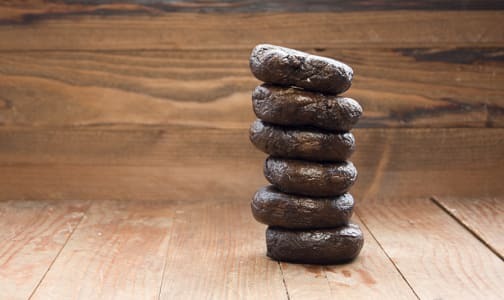 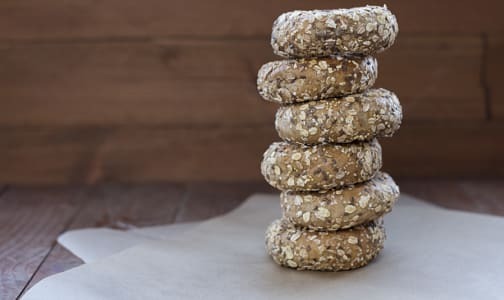 Founder Joel Siegel grew up working in a bagel shop in Montreal, a city famous for its bagels — filling, chewy, boiled and baked to perfection every time. 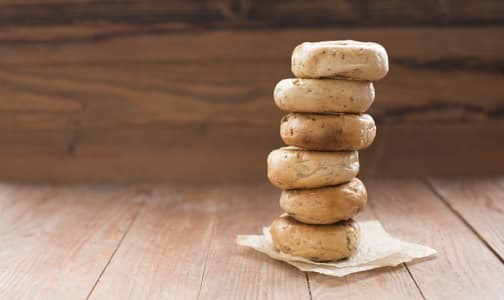 Sky-high reuben sandwiches and kosher pickles lined the display fridge and regulars would come in for an authentic bagel experience. 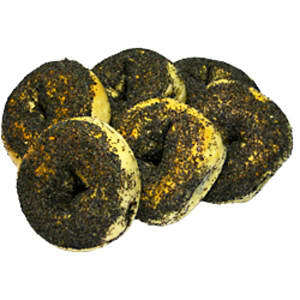 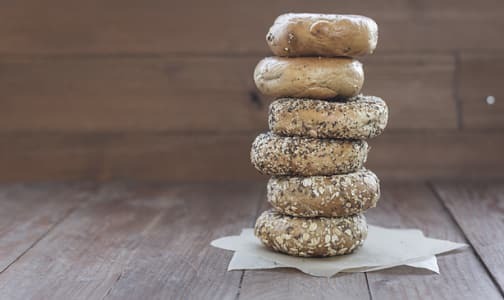 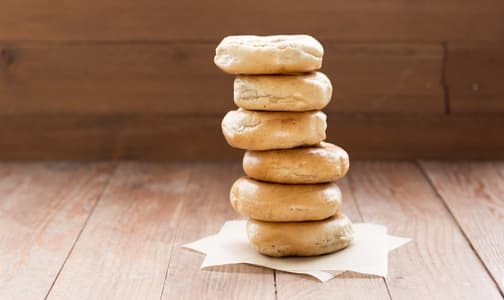 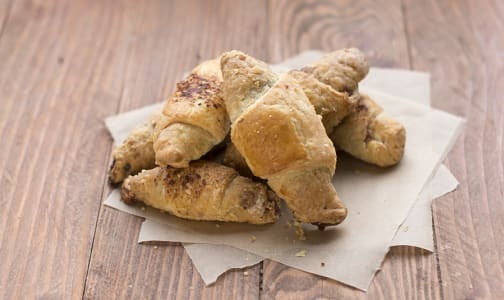 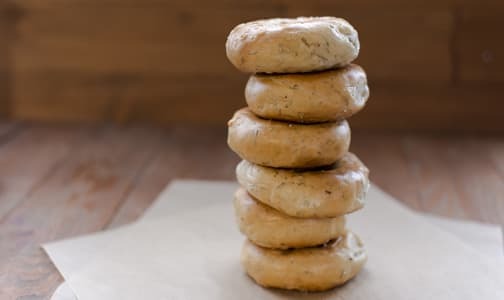 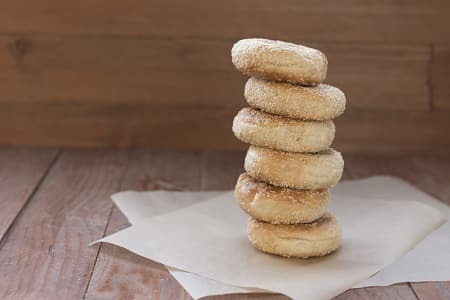 When Joel came to Vancouver, there were no real Montreal-style bagels to be found amidst all the fluffy imitations, so in 1990, Joel opened the doors to Siegel’s Bagels. 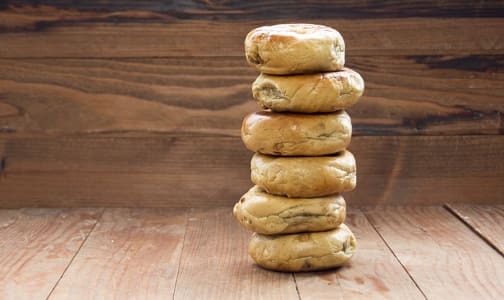 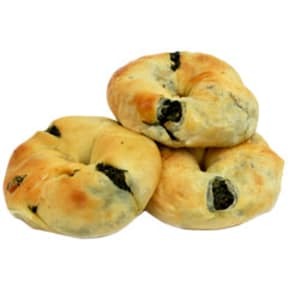 After 20 years of authentic Montreal-style bagel heaven, the business is still in the family and producing what some say are the best bagels in the world, not to mention delicious sandwiches, rugolach, zesty new cream cheese flavours and more! 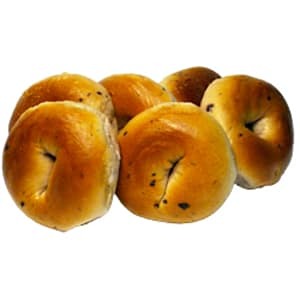 Come to Siegel’s and let us treat you to the authentic bagel experience that inspired Joel all those years ago.